After a childhood listening to artists from Billy Bragg to Grandmaster Flash, and a few years spent deep in the metal scene, Redi started to gain a love for urban UK music in high school when his mate recommended he listened to JME’s album, Famous. 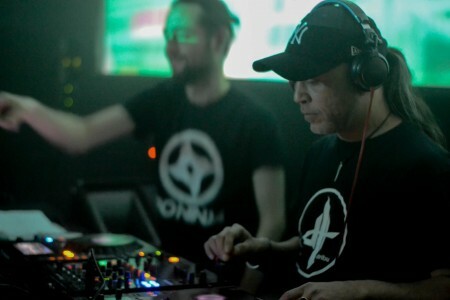 From here his love of the genre grew and expanded, and he now produces and DJs a very british sound, favoring Dubstep, Grime and DNB but never afraid to throw in something truly bizarre. 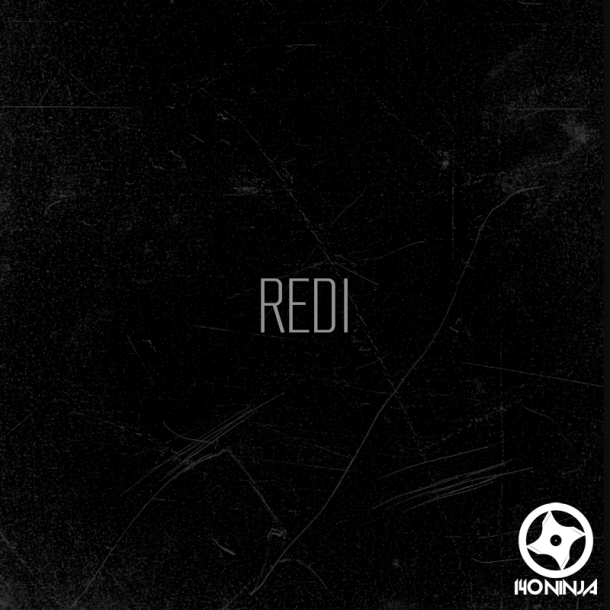 After a few years producing as Mystah using Reason, during which time he released Icarus, one of his favorite releases to date, he went off the radar and reappeared as Redi, this time using FL Studio. He strives to make music unique to him, putting his own spin on multiple genres and always enjoys people asking what genre any given track is, as it’s very often an anomoly. Any time spent not tinkering with some kind of music software is spent finding new artists and tracks and expanding his knowledge. Major influences include Chimpo, KOAN Sound, Kahn and Sam Binga.